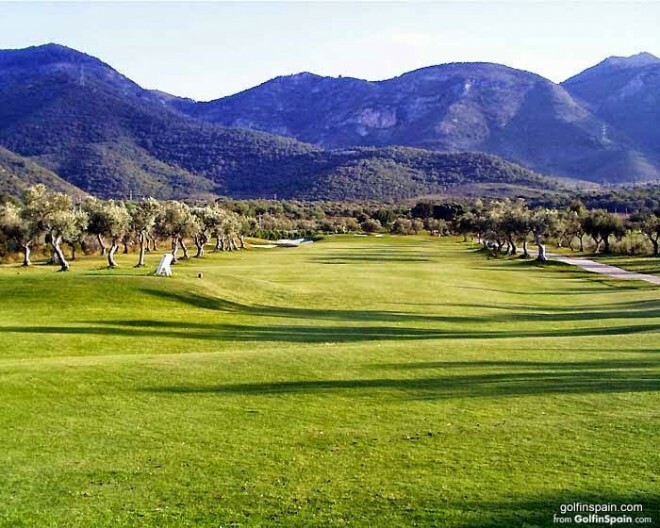 This parkland course, set 1 000 feet above sea level, opened in 1992 with holes 1-18 designed by Folco Nardi. 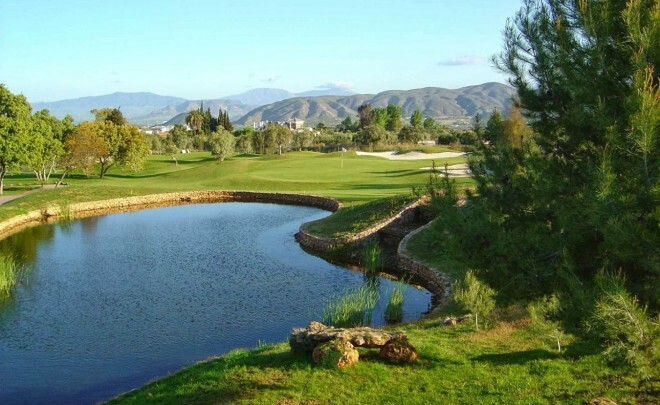 There are a number of formidable water hazards sprinkled across the course that you'll want to look out for off the tee. 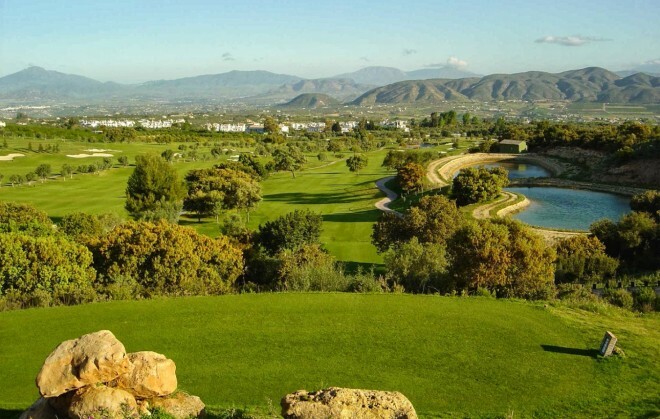 All of the holes are named after bullfighters, so courage is definitely needed if you're to shoot a low score.